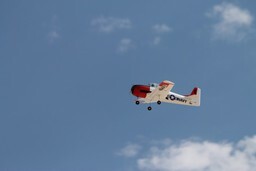 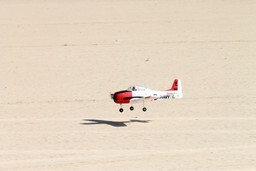 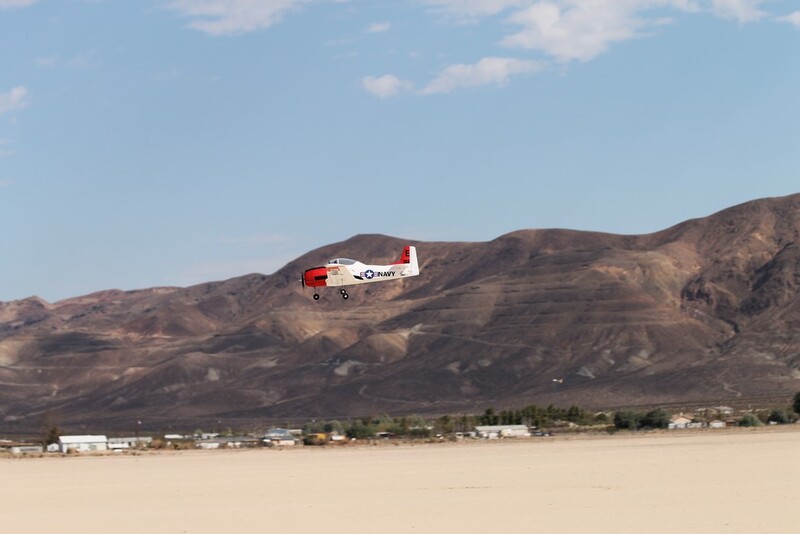 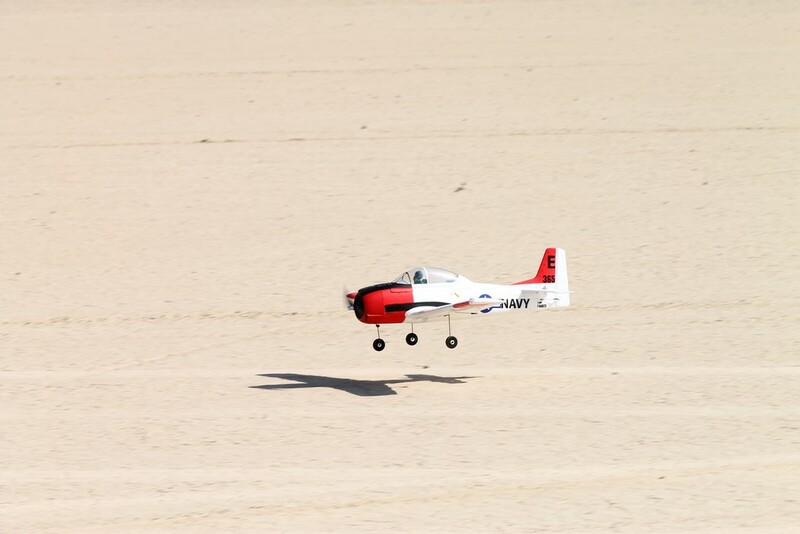 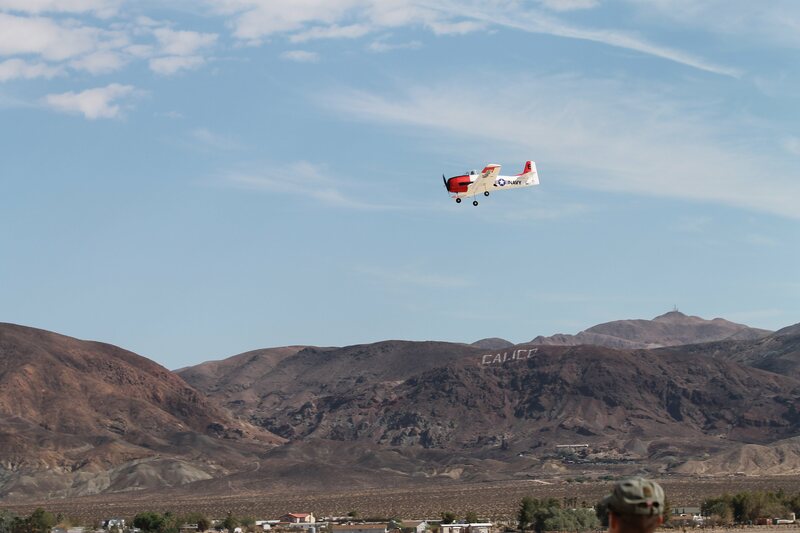 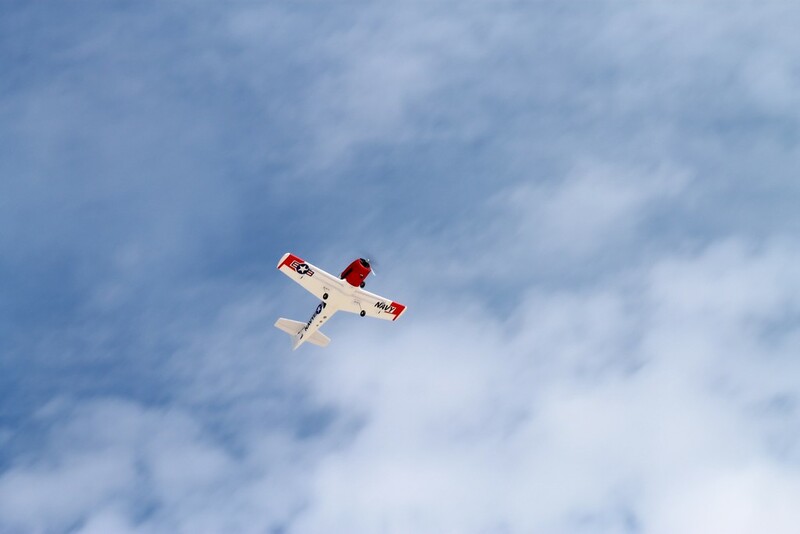 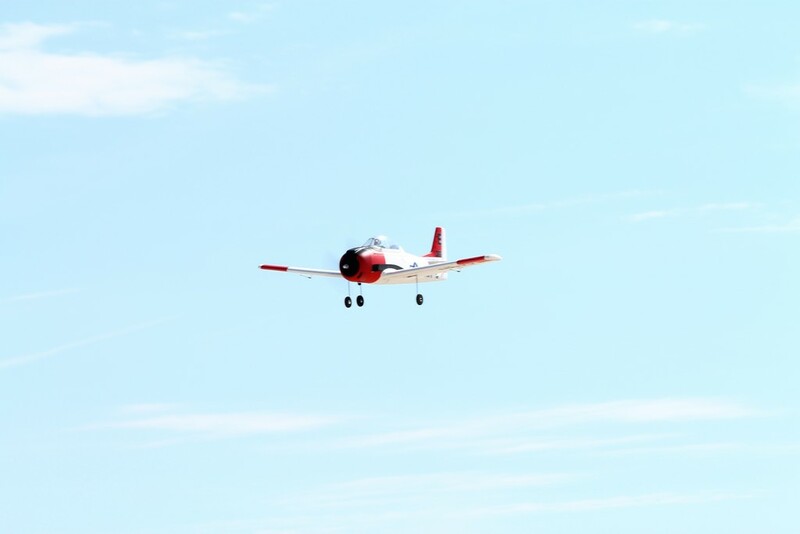 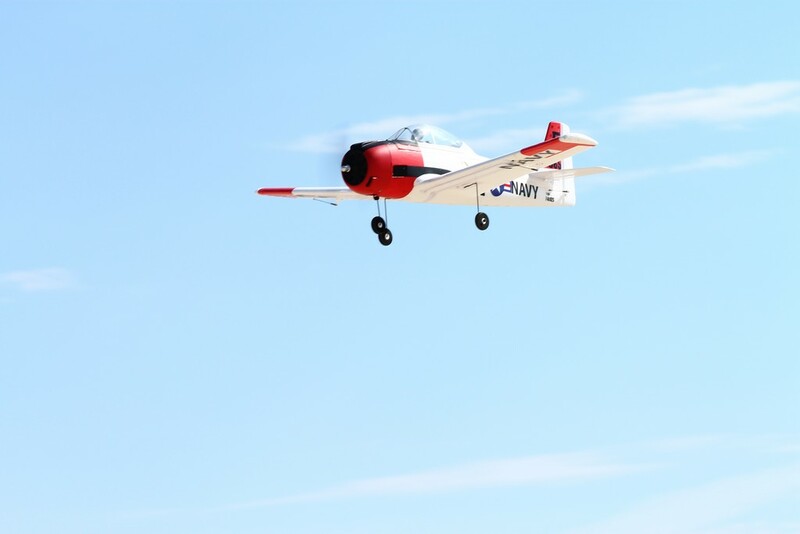 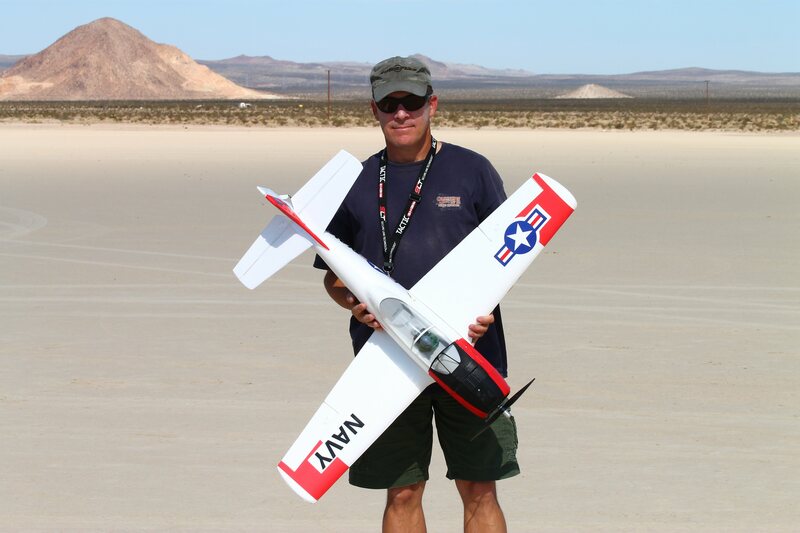 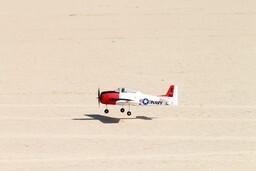 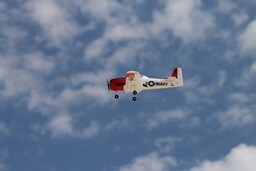 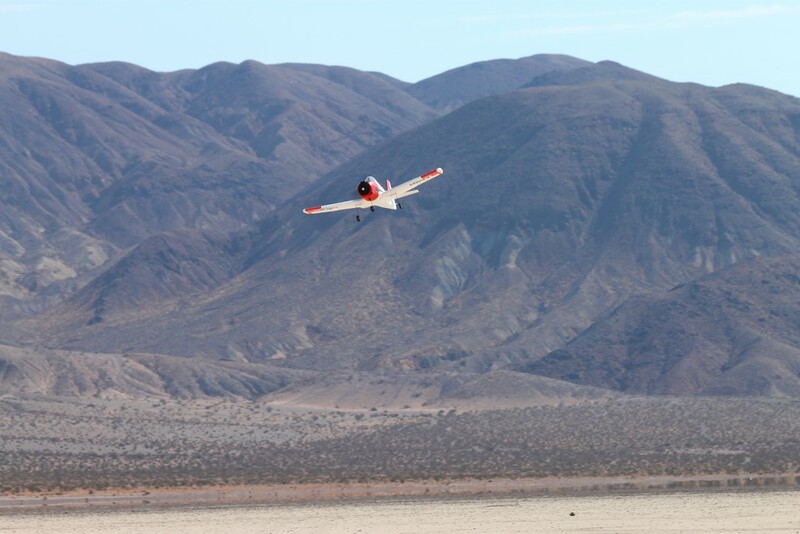 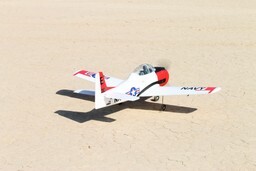 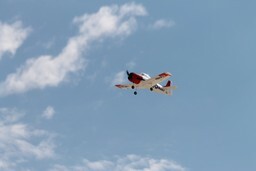 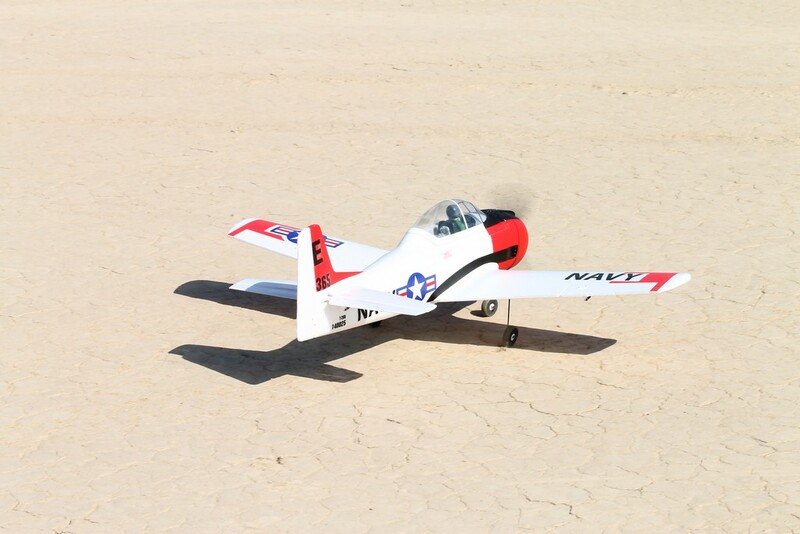 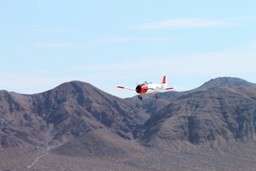 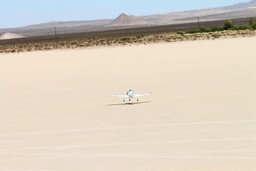 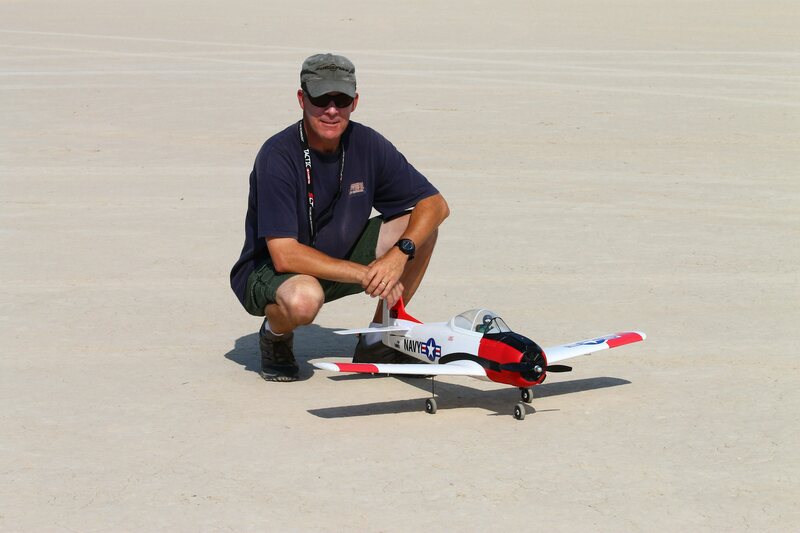 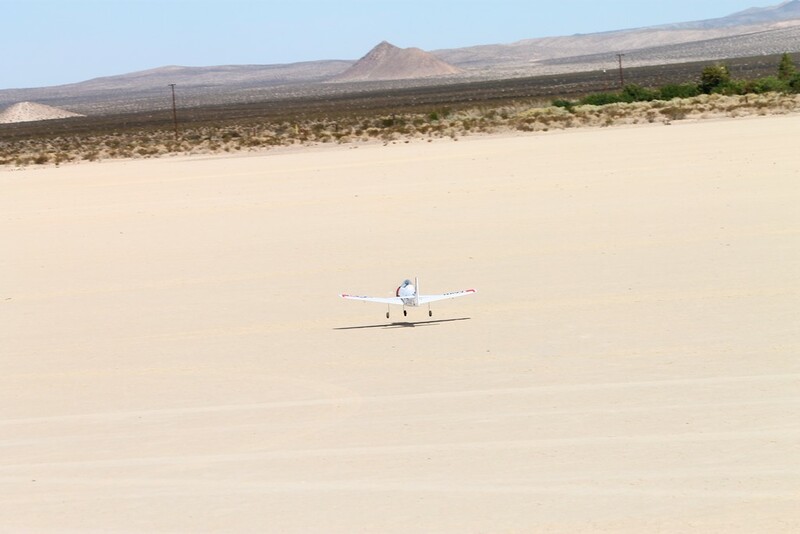 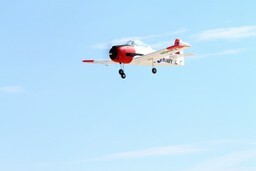 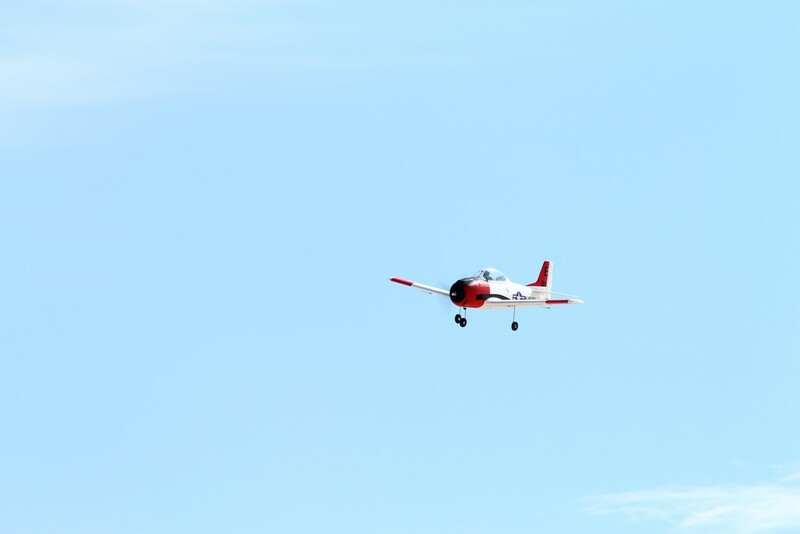 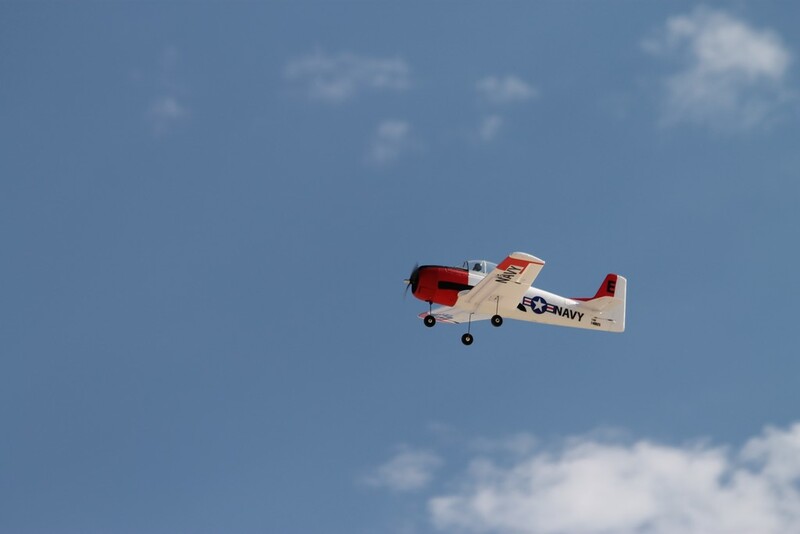 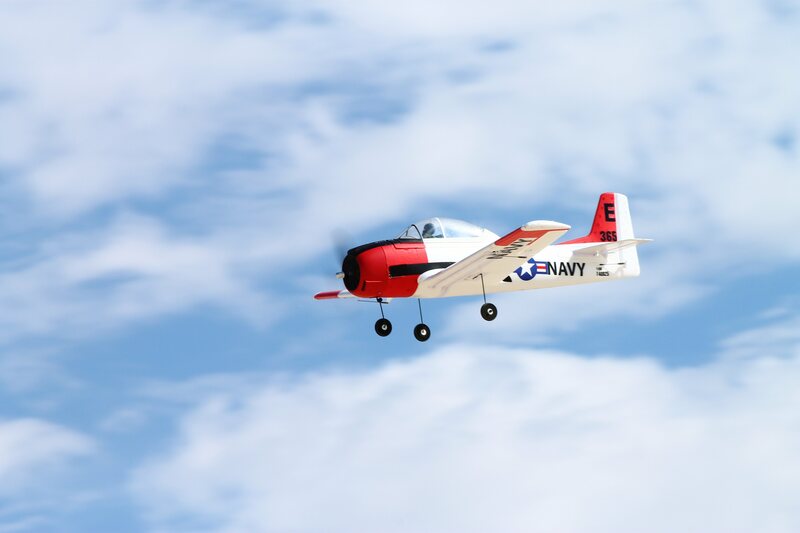 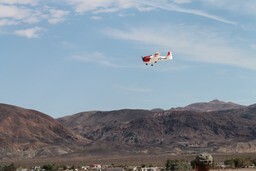 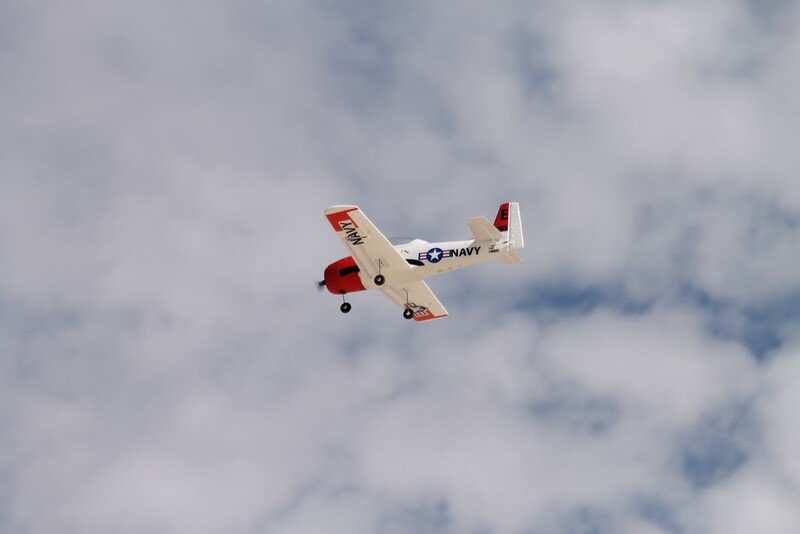 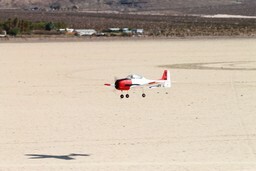 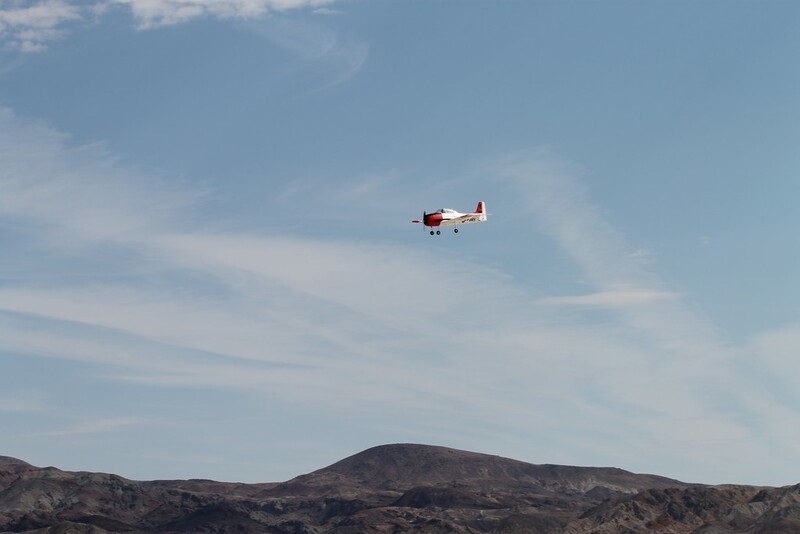 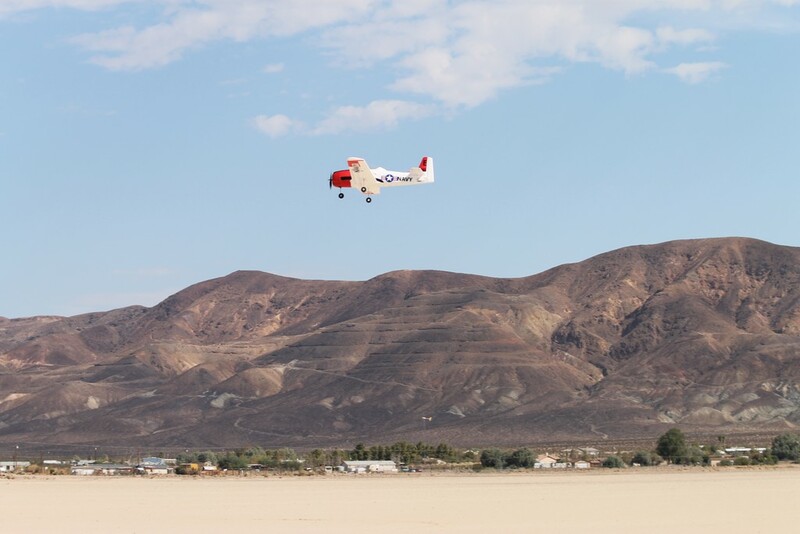 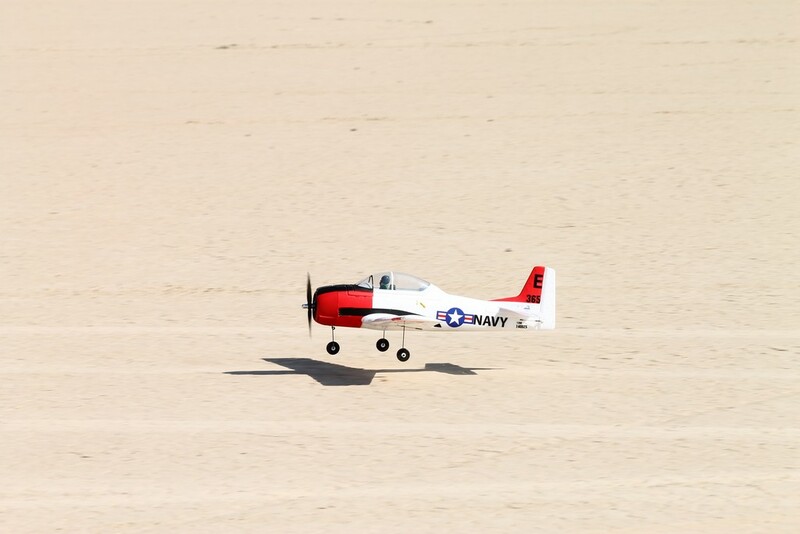 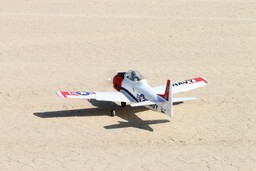 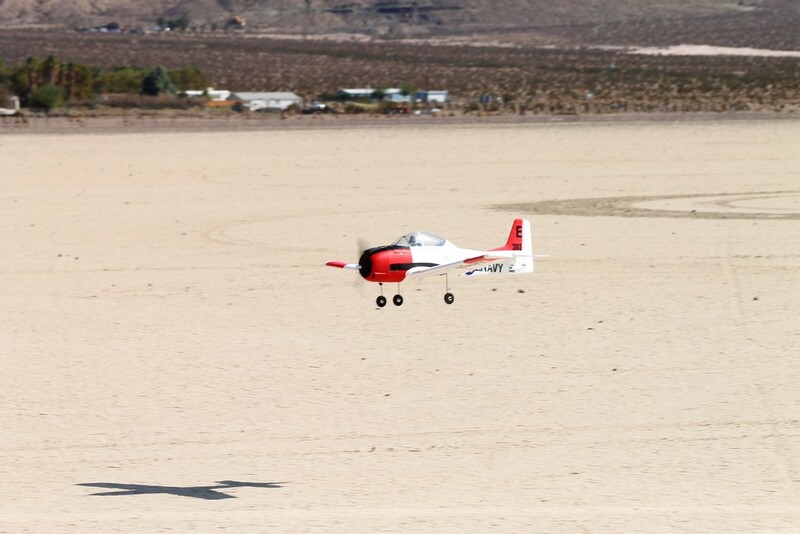 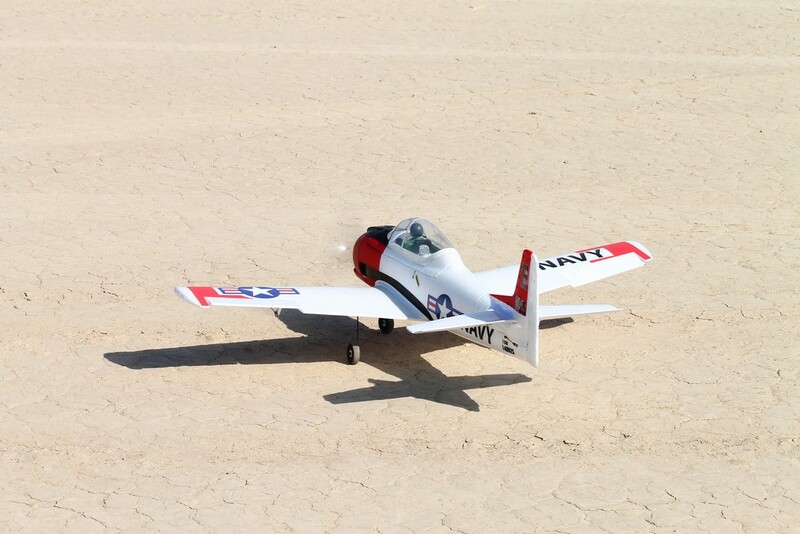 Here are a few photographs of John's Parkzone T-28 Trojan flying around Calico Dry Lake on Saturday September 08, 2012. 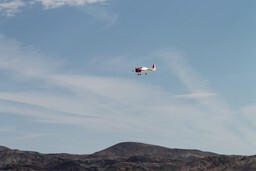 There are srveral photographs with LINKS under them - these link to MUCH LARGER versions of the photos for possible printing. There IS a video at the bottom of the page.